If you’ve managed to get your hands on a Nintendo Switch you likely fall into one of two camps. Either the side of joyous, uninterrupted gaming, with the console acting and functioning like it should. Of the smaller group plagued by problems, such as the battery indicator one that Nintendo seems to have fixed with some new firmware. The bug would affect the console’s ability to accurately tell you how much battery was left, leading some to assume that the entire thing was just broken. That’s not the case, and the latest firmware addresses that. Nintendo has released firmware version 3.0.1, which takes direct aim at the big causing the issue. 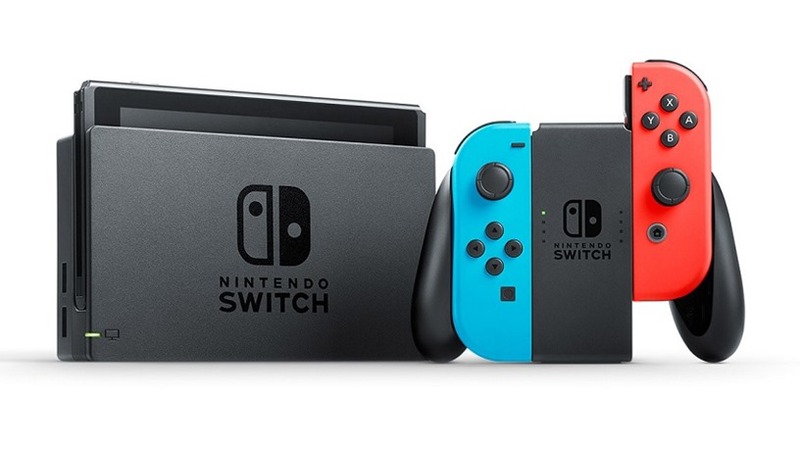 Now you shouldn’t see your Switch drain rapidly from full battery to empty in just a few minutes, despite being able to still remain on for hours. But it’s not a blanket fix, and some users might still experience the issue. And that’s where things step into crazy territory. Nintendo has some manual steps you can take to try and rectify the issue, but they’re ridiculous. First you need to charge your Switch as much as you can, for around three to fours hours. After that, you need to just leave it for about an hour doing nothing, while still connected to power. Following that you’ll need to leave your Switch idle on the Home Screen until it’s nearly drained, at which point you need to manually turn it off and let it sit in a corner for a further 30 minutes. That alone takes a couple of hours, but Nintendo is advising users to repeat the above steps six times to hopefully fix the issue that the patch can’t. It’s just absurd. Hopefully your experience with the Switch has so far been missing these tragic bugs, and hopefully Nintendo can start creating better fixes than this soon.